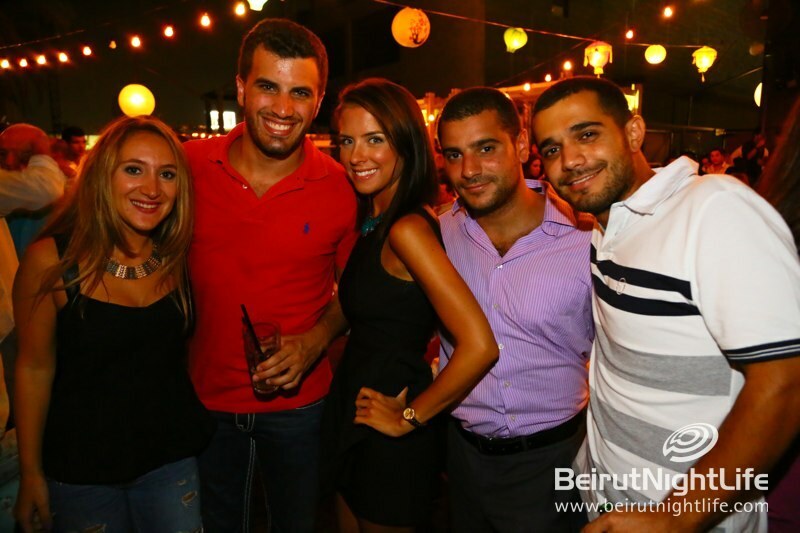 Another fun Friday at the trendiest lounge in town. 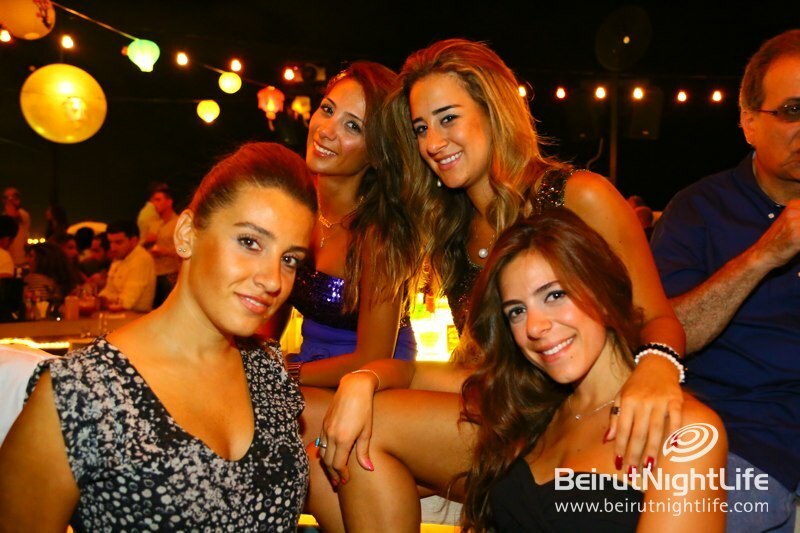 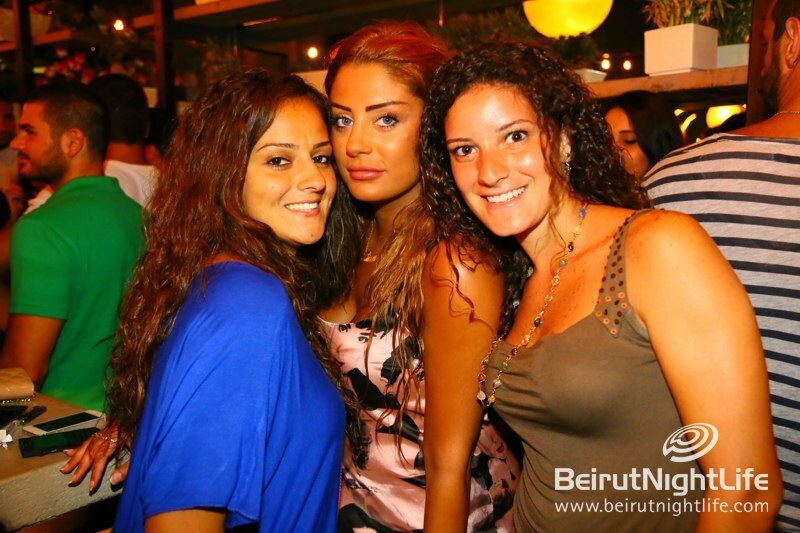 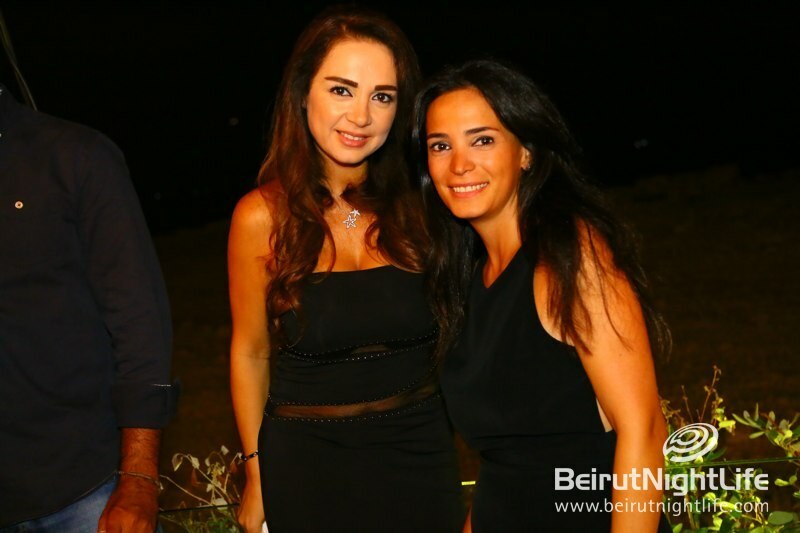 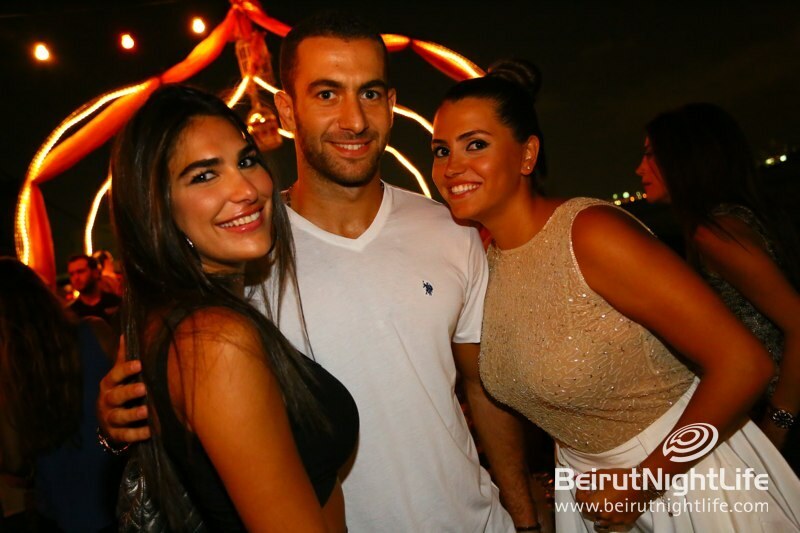 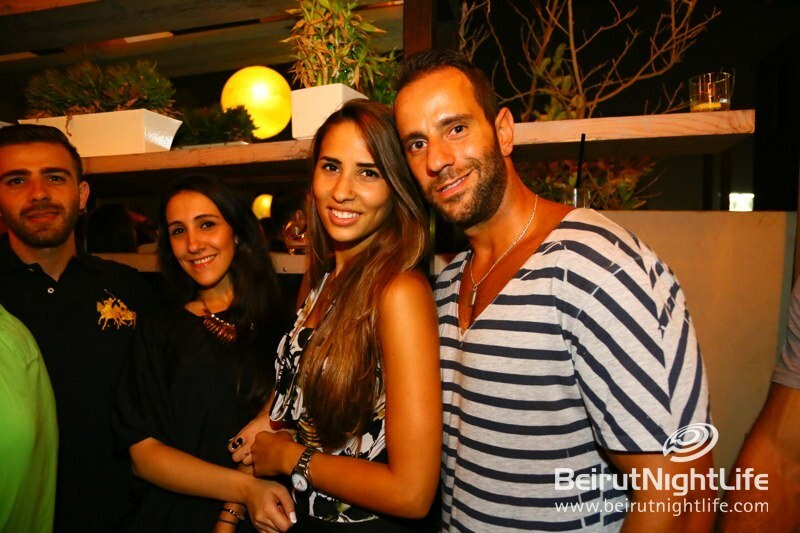 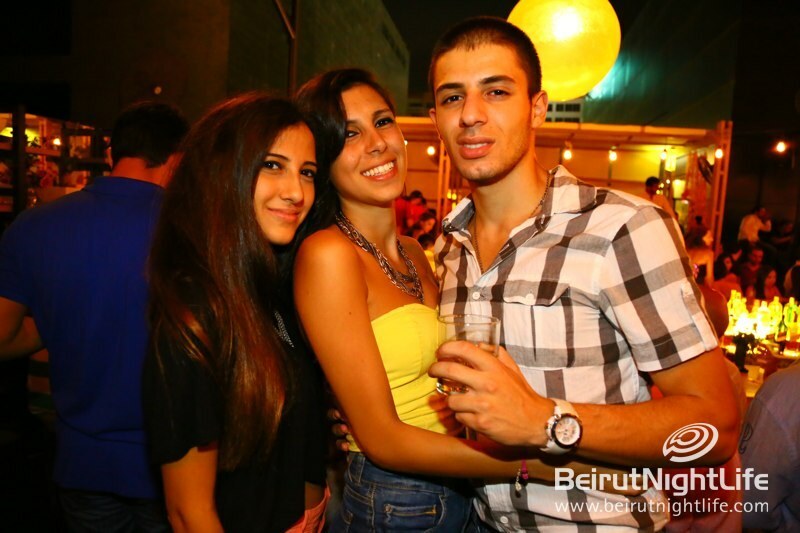 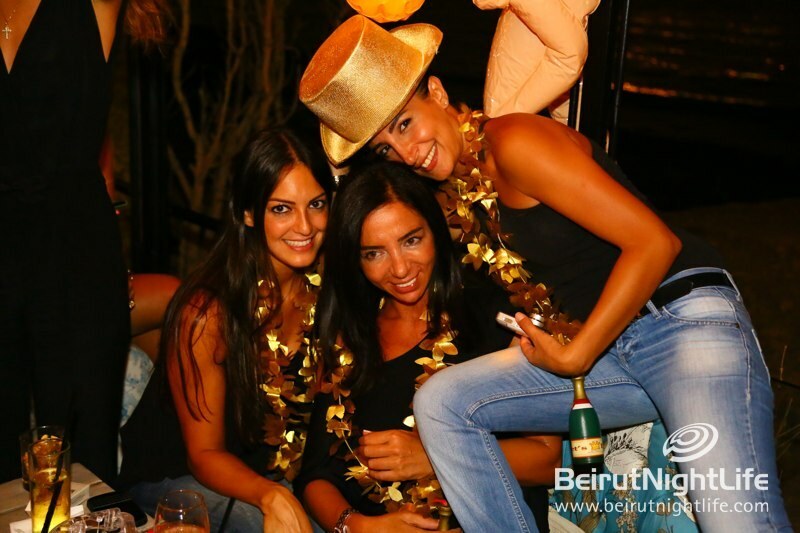 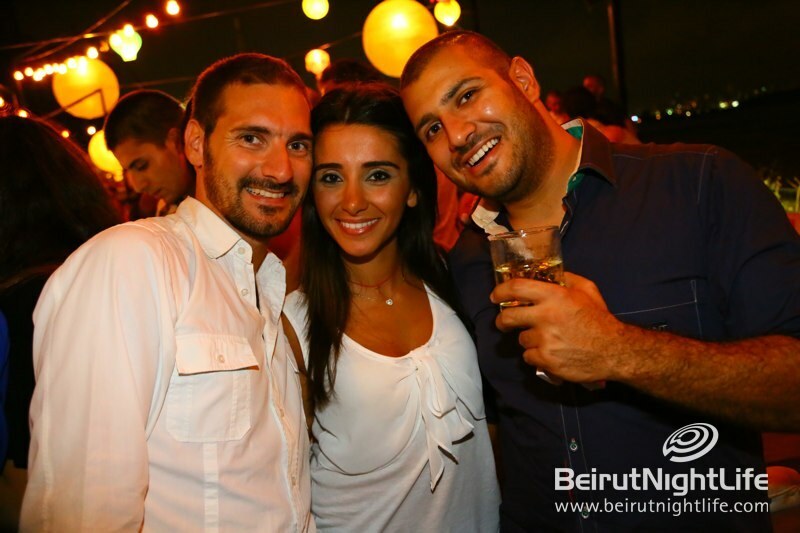 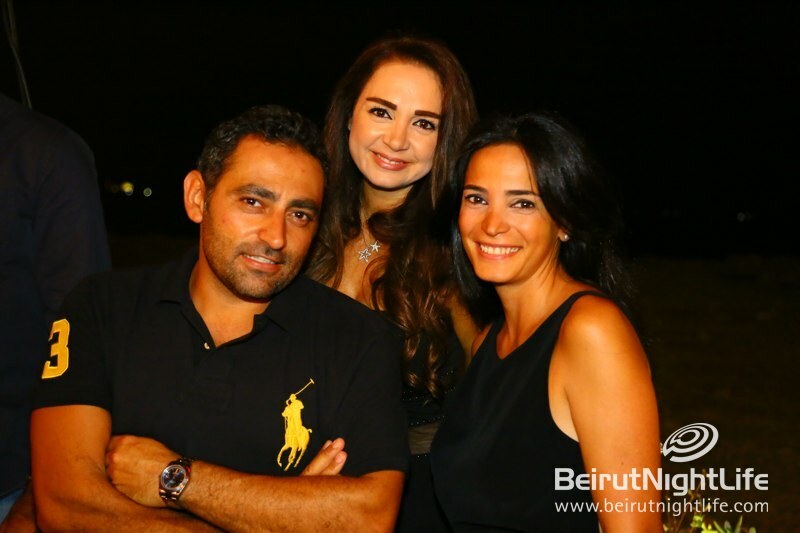 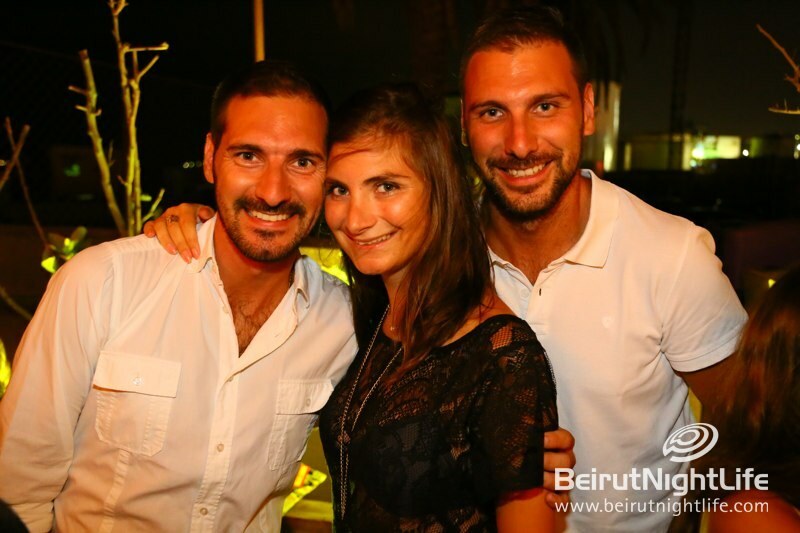 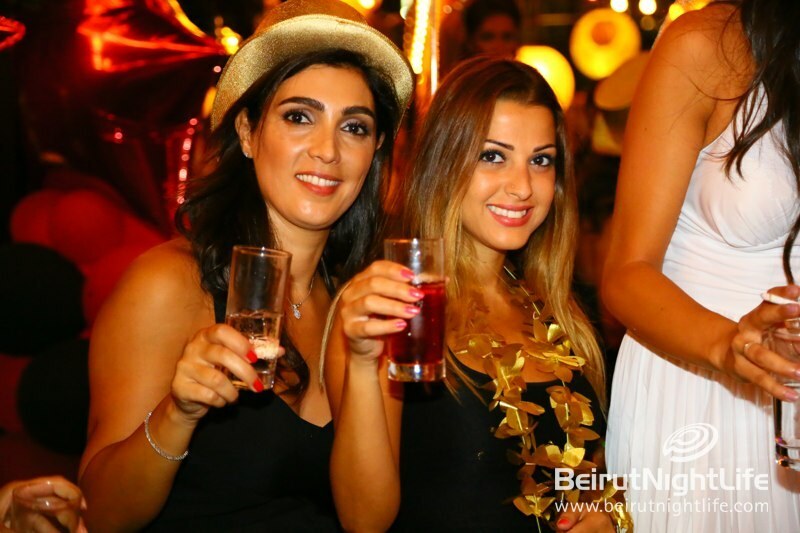 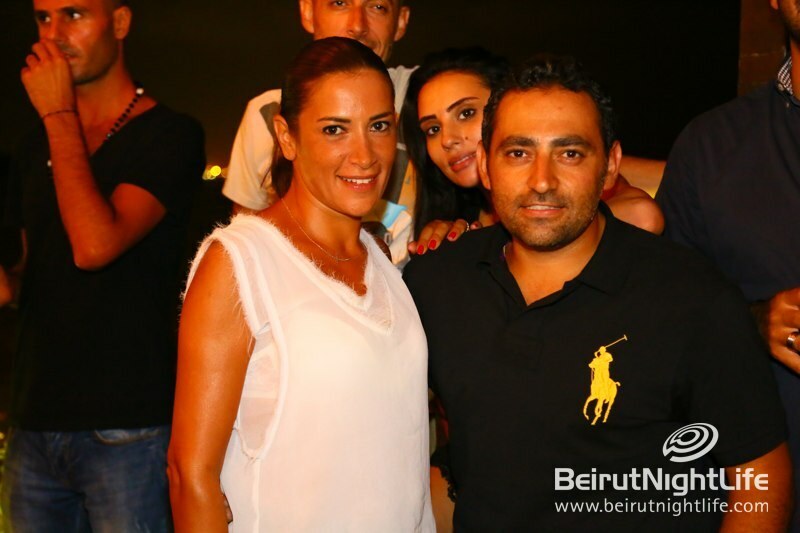 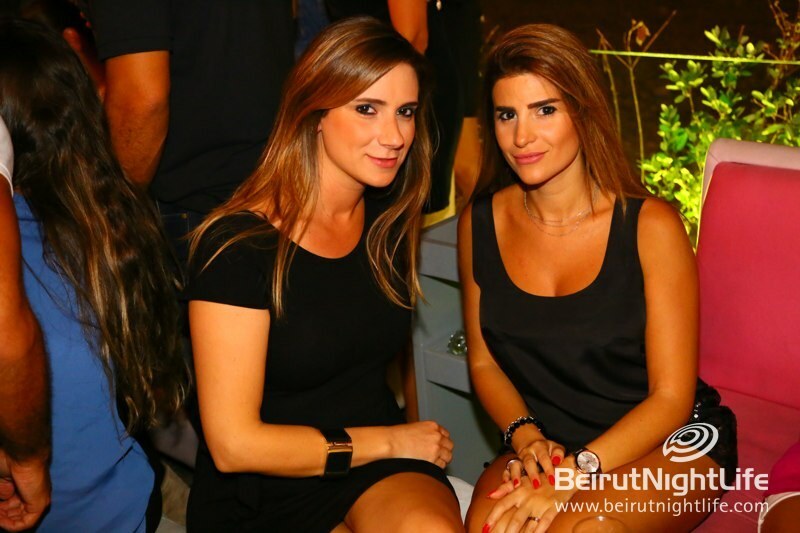 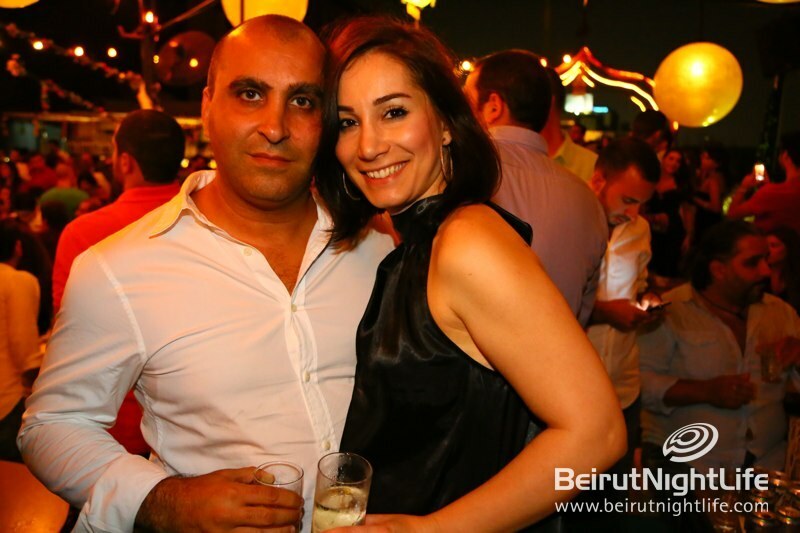 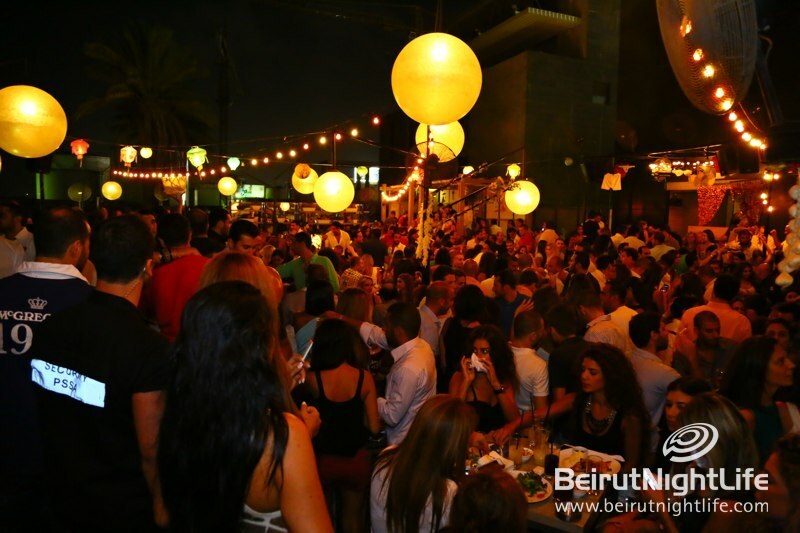 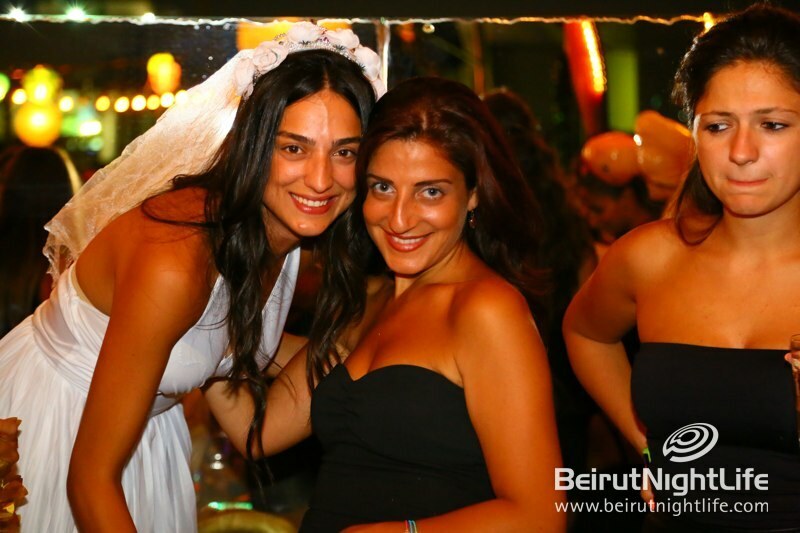 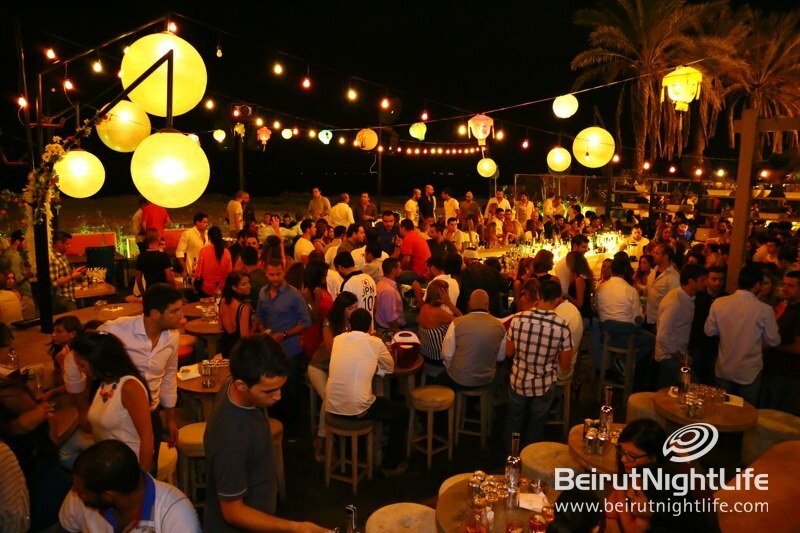 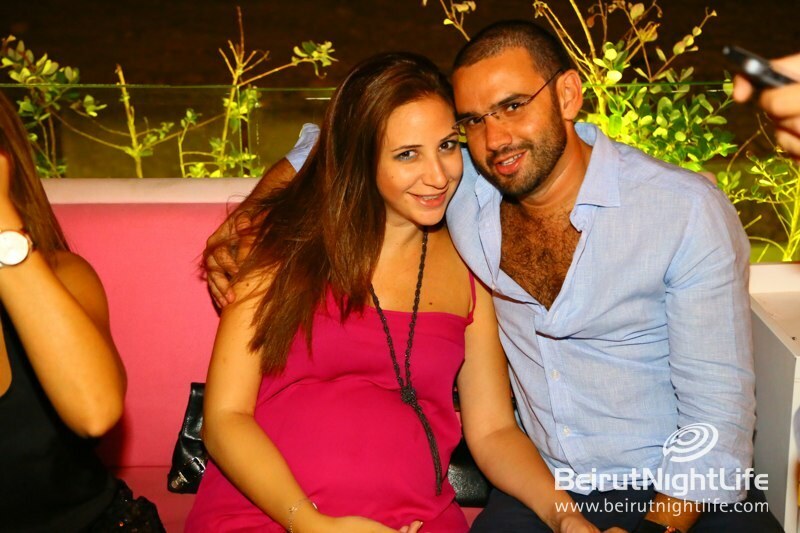 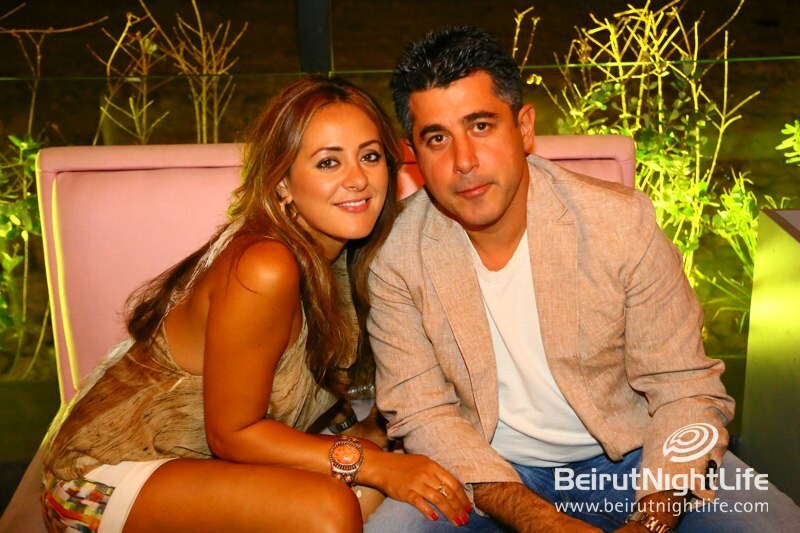 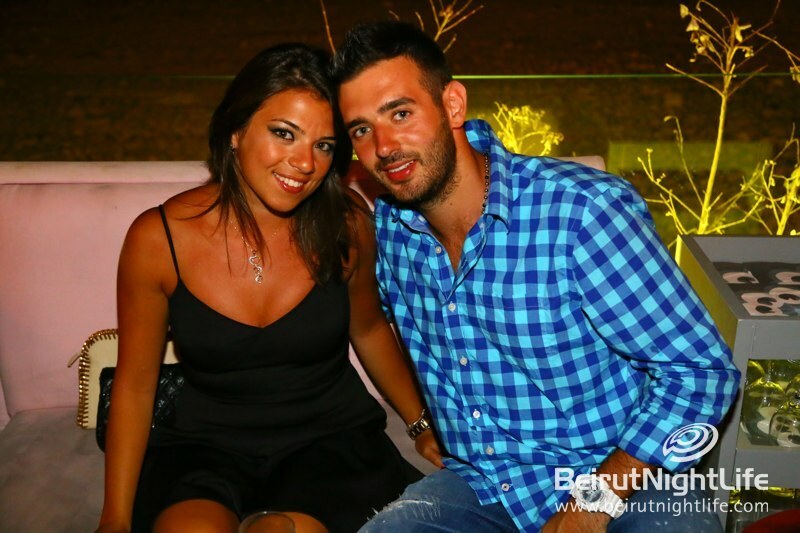 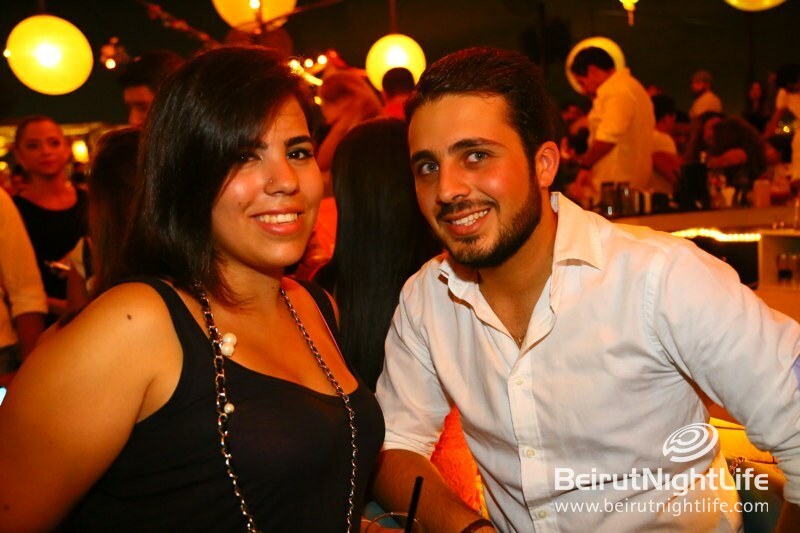 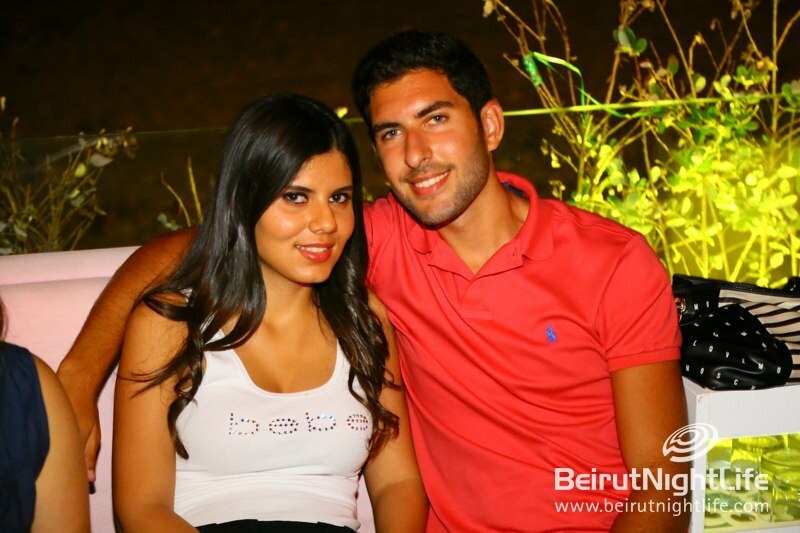 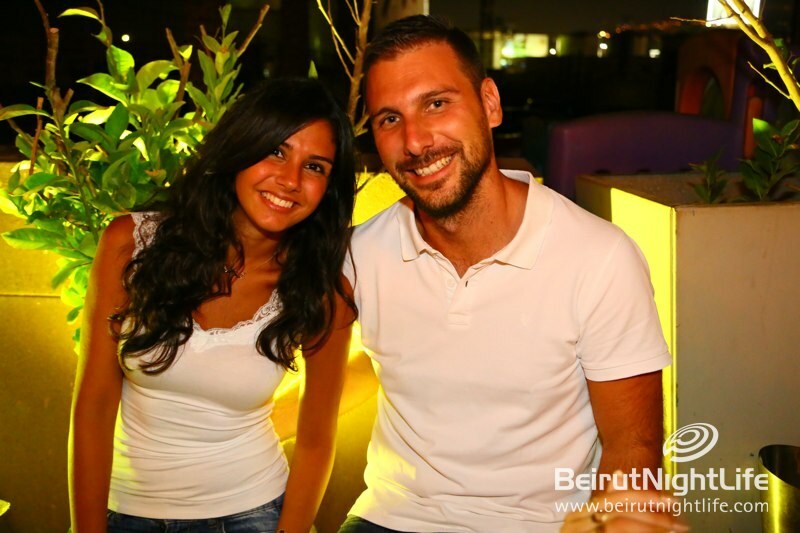 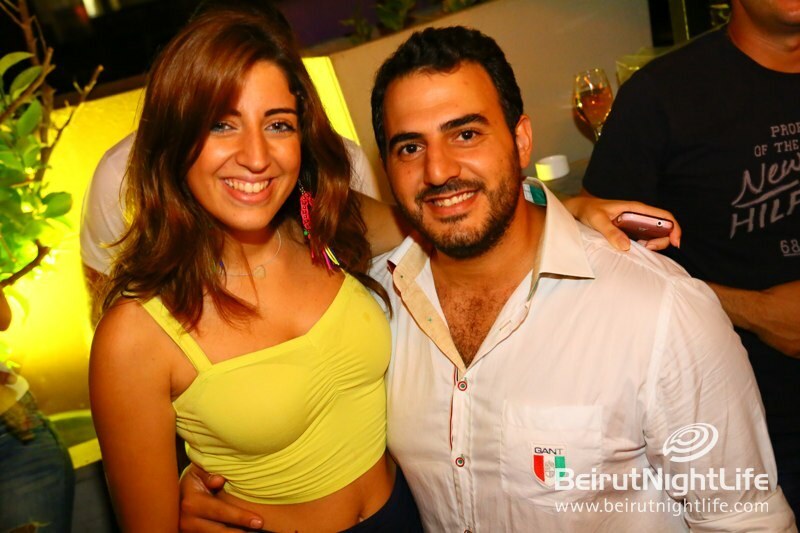 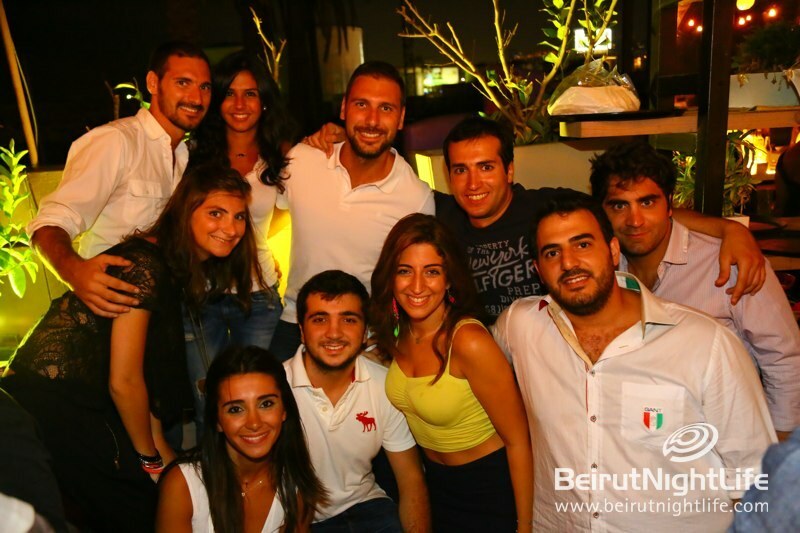 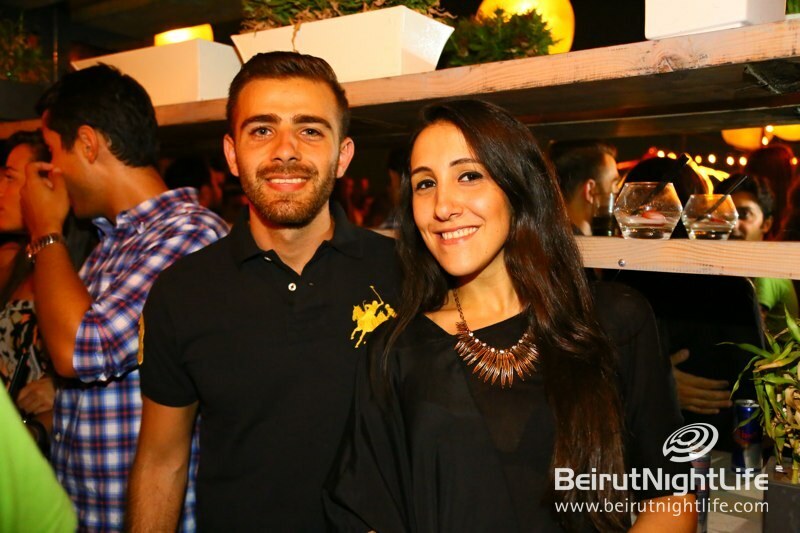 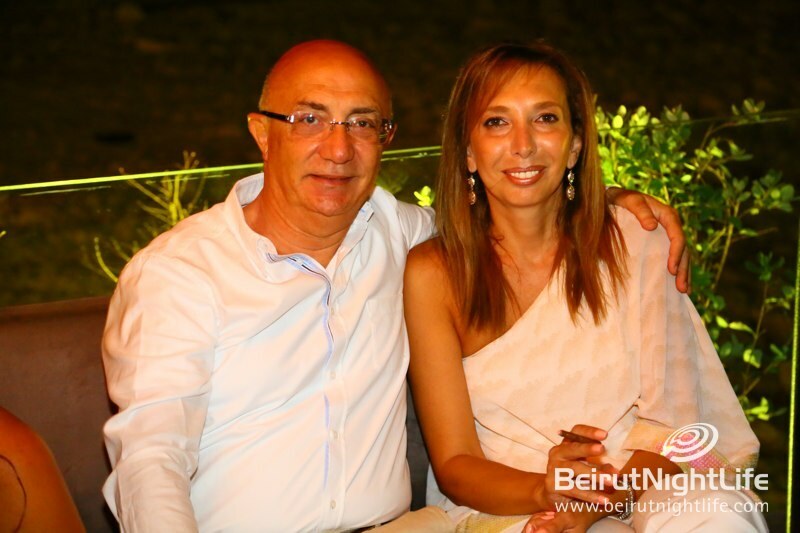 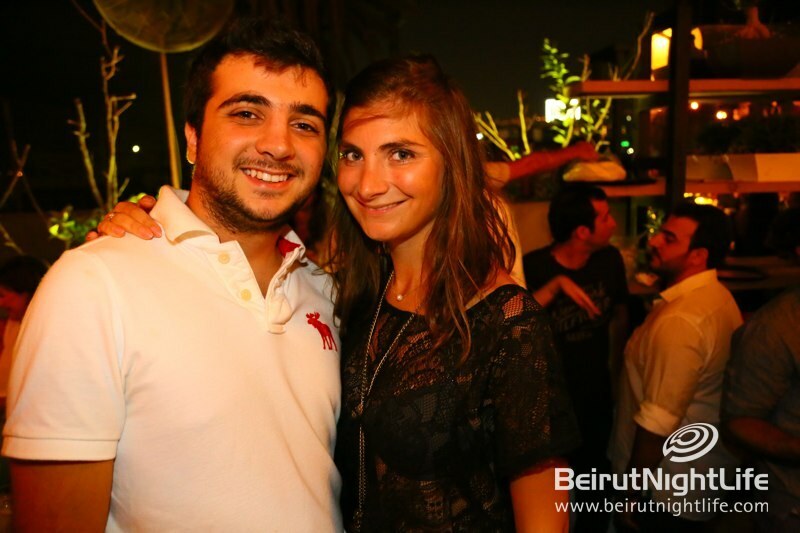 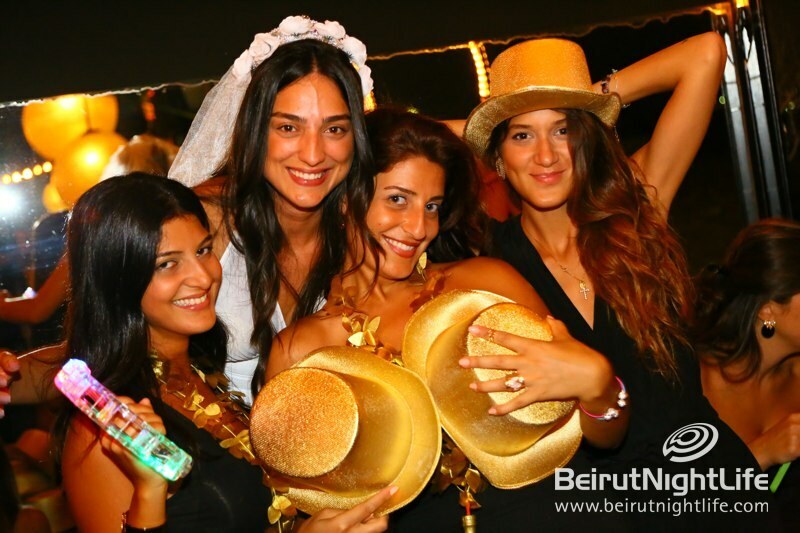 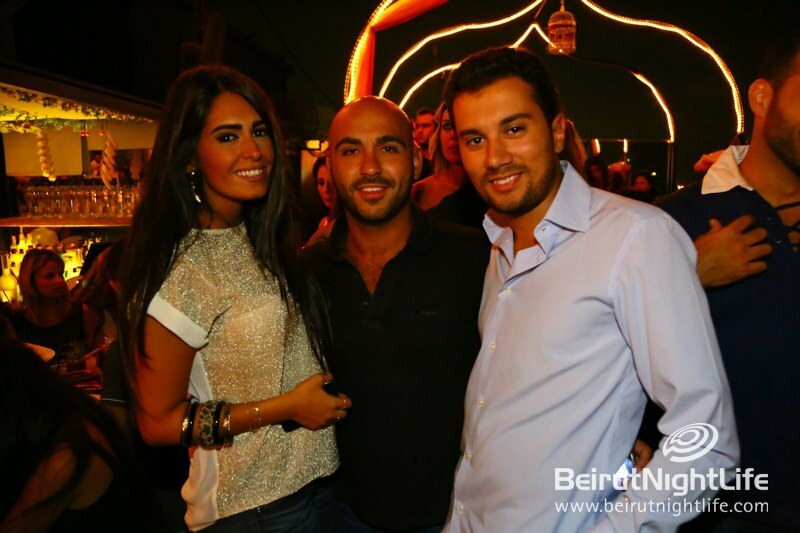 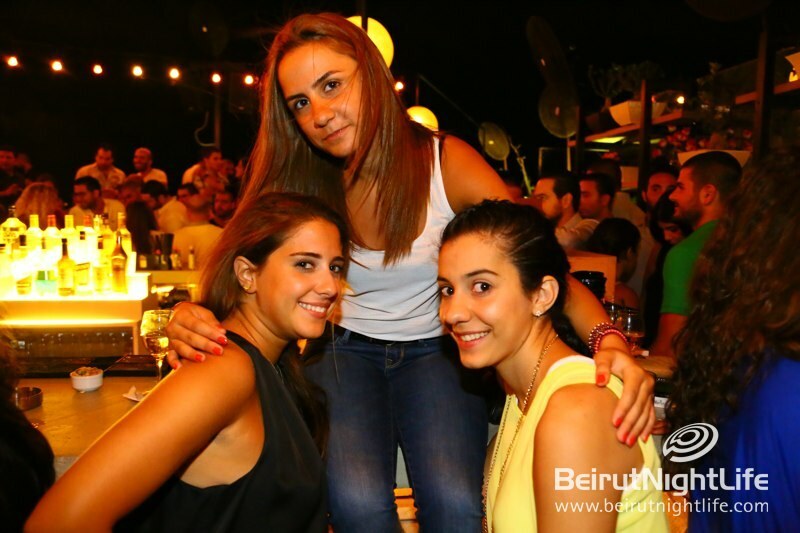 Caprice in Jal el Dib was on fire with a smokin-hot crowd as the weekend got started, with the best drinks and snacks in town and an eclectic mix of music that’s impossible not to love. 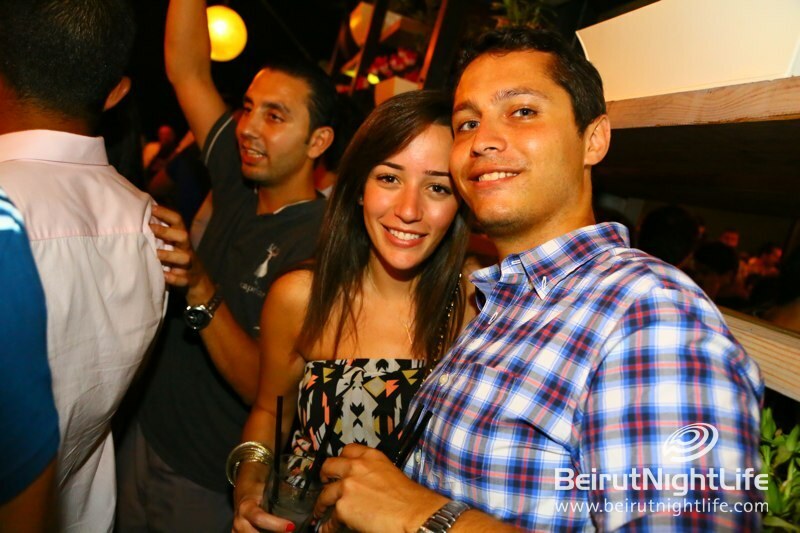 The it-crowd had a blast with the great mix of music, dancing and loving life until late into the night. 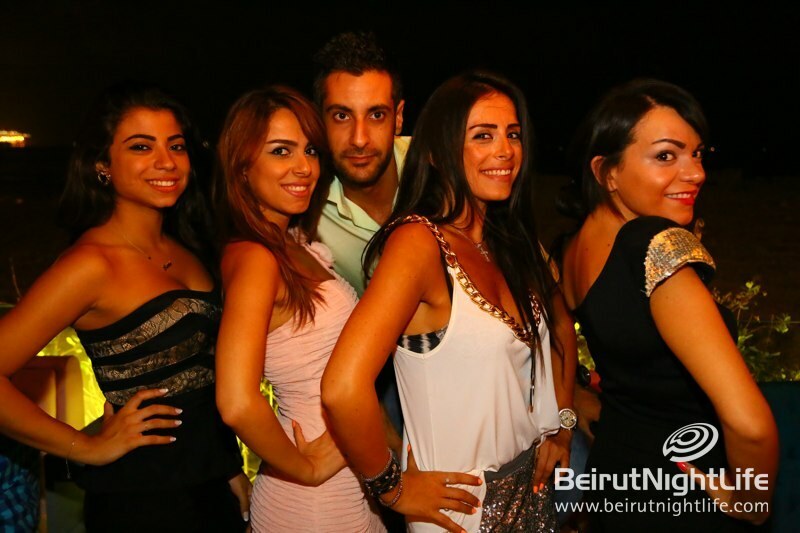 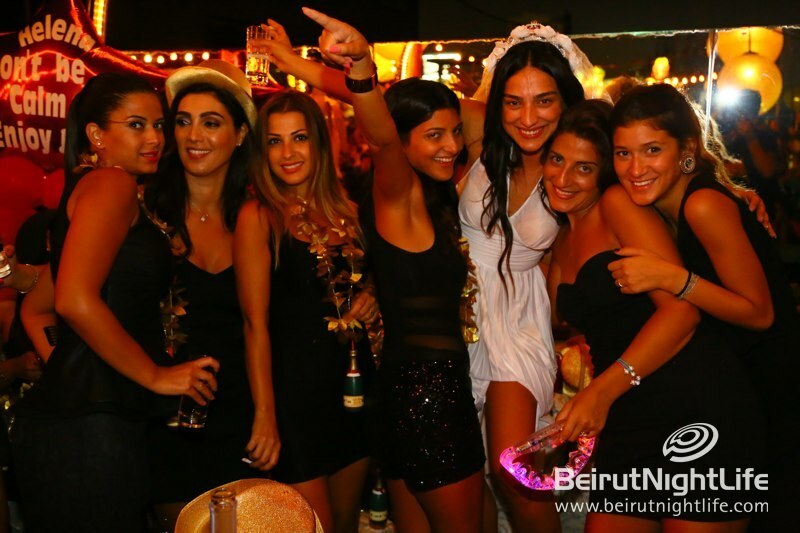 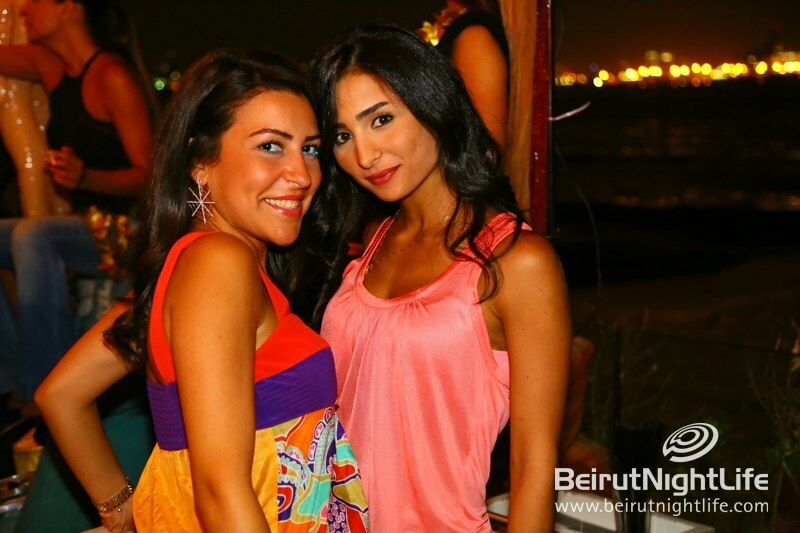 That’s why we love Fridays at Bazaar de Caprice!